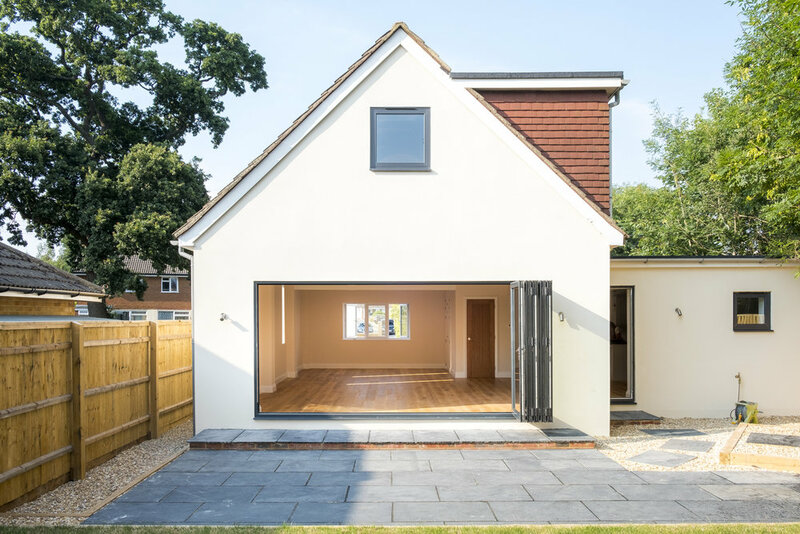 Laurence Turrell & Co, are a team of highly qualified, professional builders specialising in renovating and refurbishing properties in Sussex. 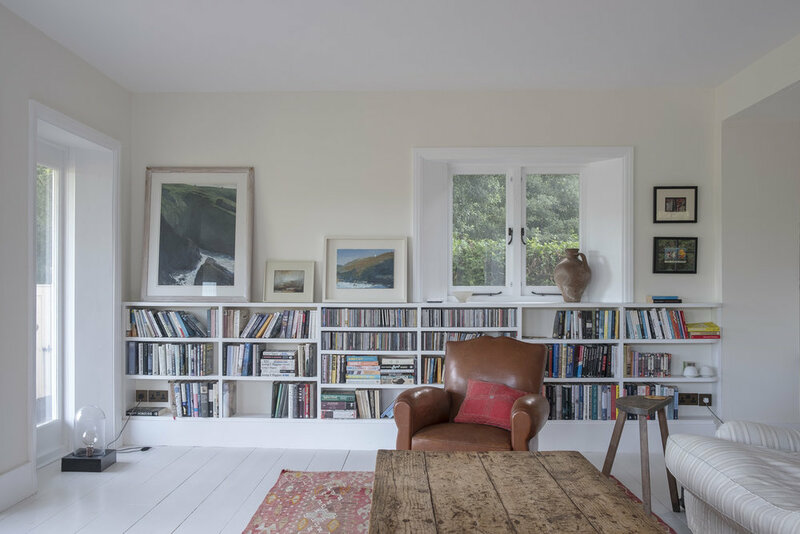 We pride ourselves on providing our customers with the very highest standards, working closely with skilled craftsmen to create a living space you can proudly call home. Our bespoke projects have included barn conversions, traditional Sussex flint buildings, rural properties and modern eco builds. We work in the areas within Lewes, Brighton and Hove, Eastbourne, and the surrounding villages and towns. Laurence Turrell & Co are experienced working within the parameters of planning regulations and restrictions. "It's such a relief to find creative craftsmen who combine a high level of skill, efficiency and reliability. Our Project was worry and moan-free."